Equalitas Certificatons Limited is a Partner of CMMI. Equalitas Certifications Limited is Accredited Certification Body for QMS and FSMS from IAS (A Member of IAF), USA. 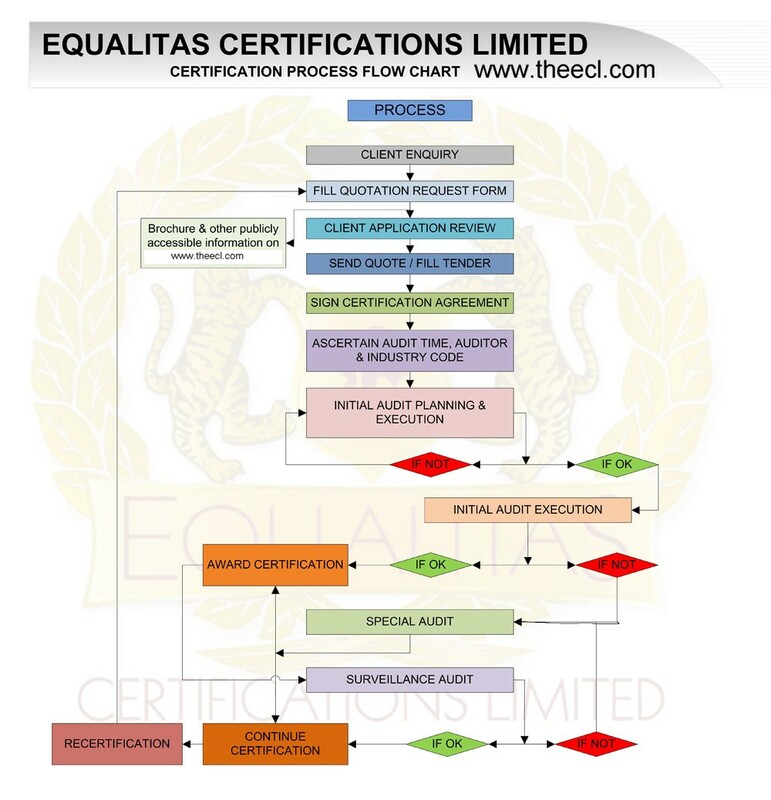 Equalitas Certifications Limited is accredited Certification Body from QABCB, UK. ECL has implemented a documented management system, meeting the requirements of various standard for providing 3rd party management system certification services.